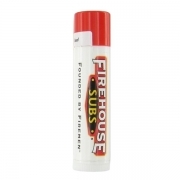 This category features SPF 15 unflavored lip balms, which appeals to large section of users, who are very particular about the naturalness of their cosmetic products. 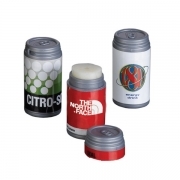 Personalized lip balms presented here are created out of high quality natural ingredients, and they are tried, tested and added to the formulation as per FDA guidelines. 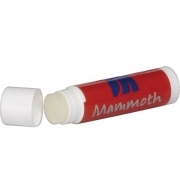 All unflavored lip balms offered under this category are favored due to their ability to generate a soothing feeling on application. 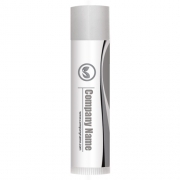 The ingredients used in this formulation are known to repair lip tissues without any negative dependency and is ideal for any kind of soft and sensitive skin. 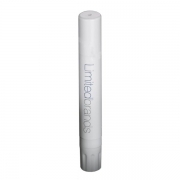 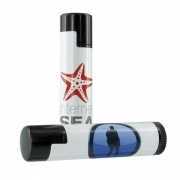 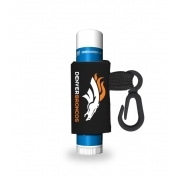 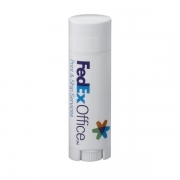 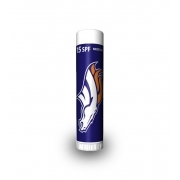 Promotional SPF 15 unflavored lip balms are one of our best sellers and advertisers from different niche sectors have found success by employing them for brand promotions.